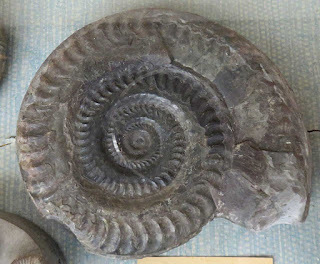 This picture is of a Hildoceras bifrons (Bruguiere) ammonite fossil. 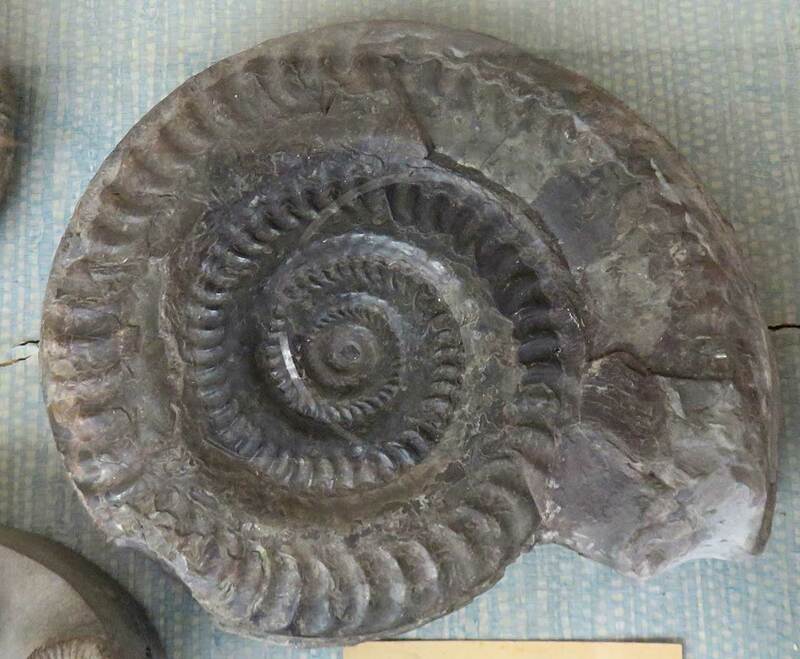 It was found in Newcastle England. Creature existed in the Jurassic Period (Toarcian).